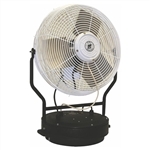 Discount Cleaning Products offers a variety of Fans for the home, plants, warehouses and offices. 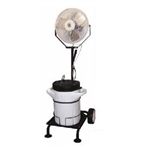 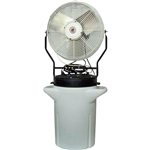 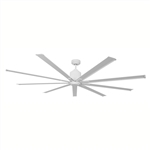 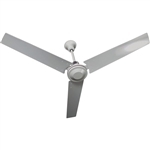 Pedestal fans, clip fans, tower fans, table fans, oscillating fans, mutlti-speed fans, blower fans and industrial grade fans. 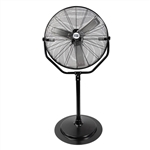 Choose from many trusted brands like Air King, Airmaster, Lasko, Bionaire, Holmes, Honeywell, and Patton.